Ryouma Takuma, an overworked 39-year-old man finds himself in a strange white room. The gods tell him that he has died and they are sending his soul to a different world, a world where magic exists. 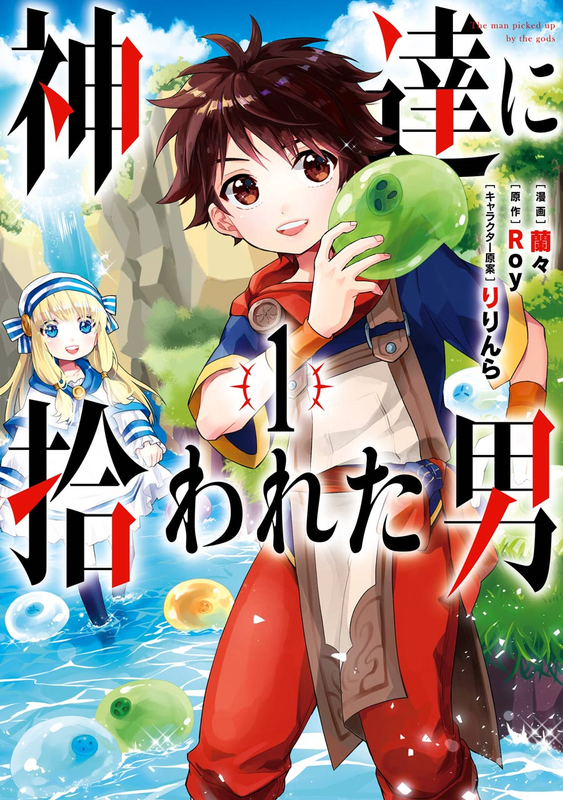 Carrying over his experiences from his past life and new abilities given to him, Ryouma awakens anew as a boy and is dropped in a forest where he discovers his affinity for taming monsters and in particular, slimes! Together with his slime friends our protagonist faces living in a different world, learning more about his abilities and that there's more than meets the eye when it comes to slimes.